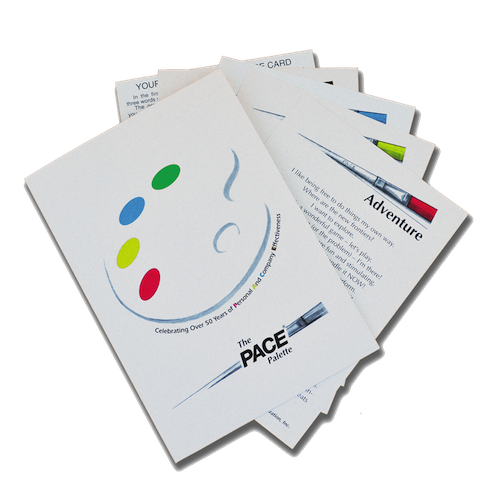 Conflict Resolution Through Color is the 3rd installment of The PACE® Palette Workshop Series. 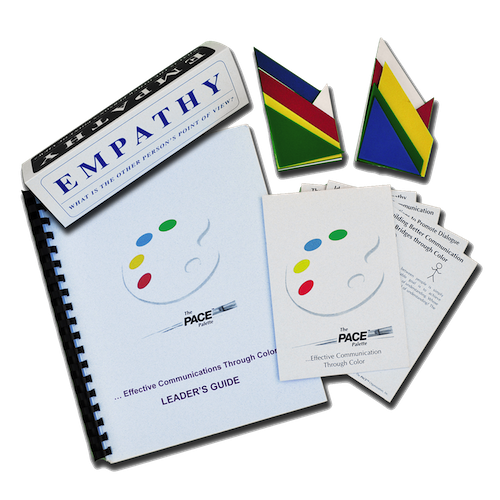 For over 45 years, we have been incorporating this powerful information in our PACE® seminars with lasting results. 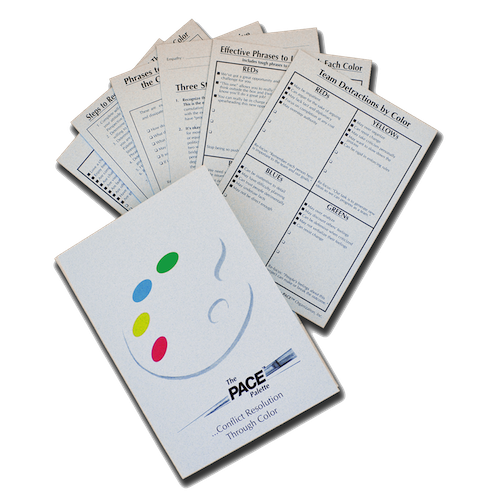 Conflict Resolution Through Color is the 3rd installment of The PACE® Palette Workshop Series. 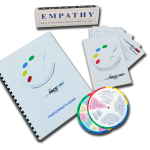 For over 45 years, we have been incorporating this powerful information in our PACE® seminars with lasting results. 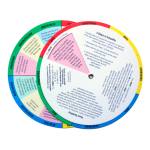 For the first time, it is now available to you directly to utilize in-house within your own organization. As you are probably aware, the general public is rarely taught how to effectively handle conflict. Most of us learn to address disagreements or clashes by hoping to problem will go away. We are basically inspired to resolve a disagreeable situation once the consequences of not addressing it outweigh the discomfort of actually confronting it! 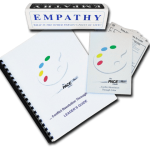 During this workshop you will be presenting a logical and nearly painless method of using The PACE® Palette not only to resolve conflict, but also to take action sooner. 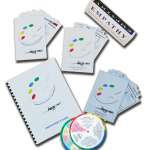 The Conflict Resolution Through Color Participant’s Folder includes a review of The PACE® Palette Joys, Values, Strengths & Stressors, Irritators and Aggravators by COLOR, Team Contributions by Color, Team Detractions by Color, Effective Phrases to Use and to Avoid with each Color, Phrases to Use when You Perceive the Other Person is Hostile, Self-Questioning Series, Mindful Questioning Series, Steps to Resolving Conflict Through Color, Rules of Conduct and Three Steps to Improved Empathy.